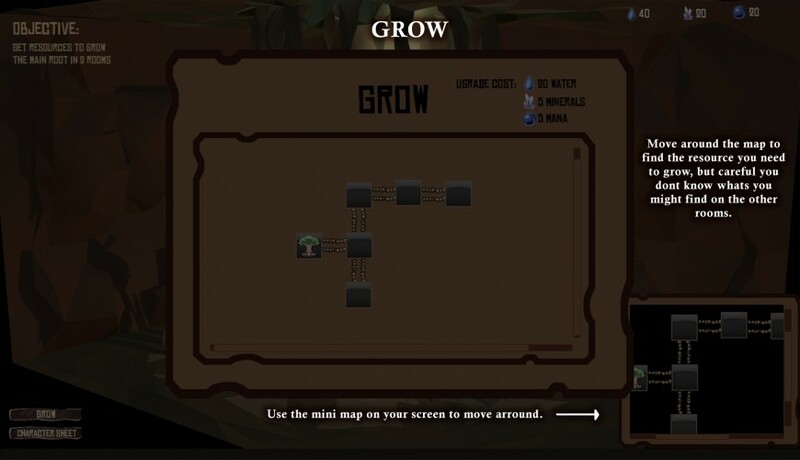 Root dungeon it's sort of a roguelike where you explore the depths beneath the young great tree Yggdrassil, and look for resources to make it grow while you fight for your life; You and the tree are the same being, if you die, the tree dies. 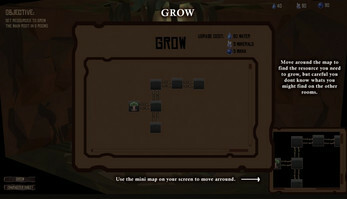 In order to advance into the deepest levels of the dungeon, you'll have to grow the roots of the tree with the resources you gather, these resources can be found in some rooms, and are dropped by the enemies when you defeat them. 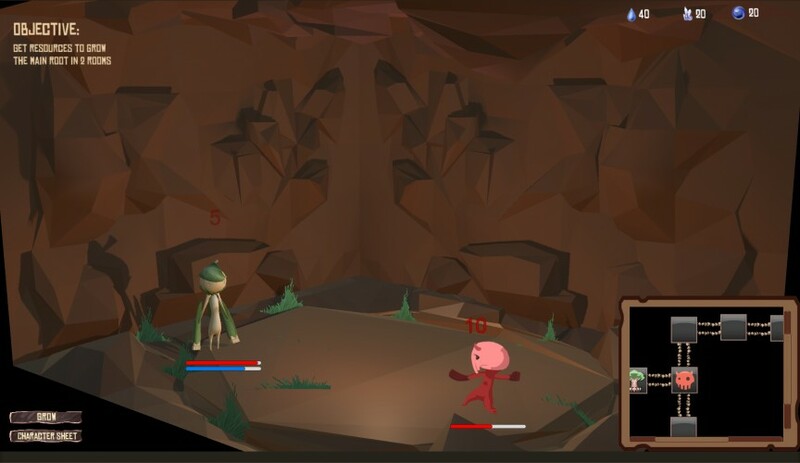 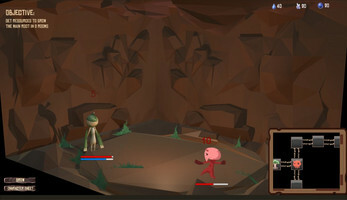 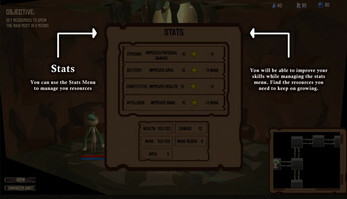 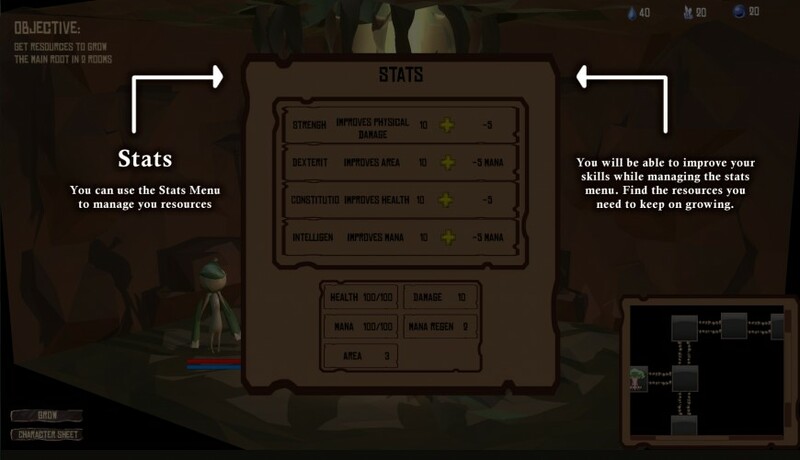 With a real time combat system, you'll have to time your attack ad defense in order to survive and beat the dungeon!